if you had to do it. a chicken plucker. That's right. was a brute of a man. job that darn few people wanted. small child, skinny and meek. didn't help the situation any. 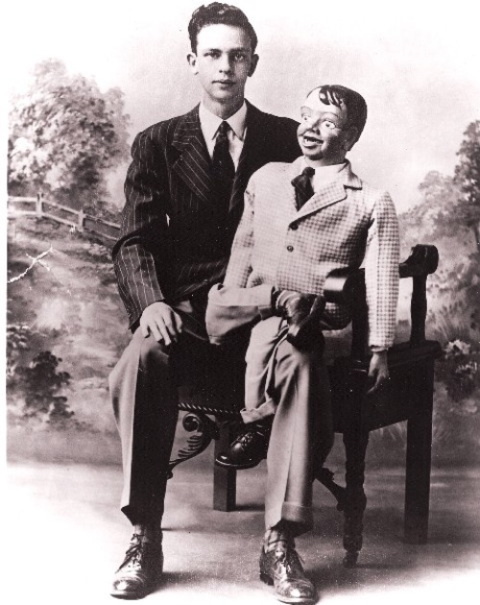 get a real ventriloquist dummy. KNOW, "THE REST OF THE STORY"